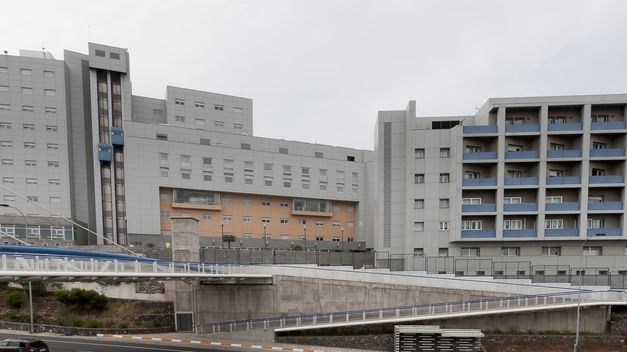 Several wards at Tenerife's two big public hospitals are to close over the summer to save money, health unions claim. Tenerife - 05.06.2013 - Over one hundred beds will be temporarily "decommissioned" at the Candelaria and University Hospitals as of July rather than hire replacement staff for doctors and nurses on holiday. The unions also claim that, despite promises to keep all operating theatres open in an attempt to cut surgery waiting lists, the Health Service plans to close four theatres for two months during the summer. A Service spokesperson said all public hospitals in Spain take similar steps due to the fall in demand over the summer months. Produced with news.CMS in 0,0745 seconds.